The Ungoliantha band was formed by Lord Sinned in Stakhanov city Lugansk region after the collapse of the doom/death band Imajica. The first rehearsal was held June 6, 1996, and since that day the band takes its origin. 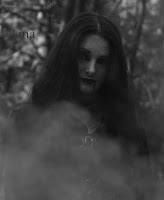 Initially the aim was to perform Black Metal. The band was founded by members Lord Sinned (guitars/voice), Beard (drums), Katerina (keyboards / block flute) (all - ex-Imajica) and Vyach - (session bass) (from Benighted Sky). The first concert the band gave in November 1996 and in February 1997 the rehearsal tape "Reign Him" was recorded, that was rerecorded in 2001 by label HOLOCAUST prod. with sound remastering, album cover and live bonus song. In April 1997 the band played for a big at that time fest in Alchevsk - GrinDeathMadness with Eclipse, Mental Demise, Astrofaes, Nokturnal Mortum, Infected. The band starts to perform actively. A few lineup changes followed. Some attempts to record a demo-tape were made, but unsuccessfully. In January 1999 a new guitarist came to the band from Benighted Sky - Marquise de Masquerade. Since the new bassist had not been found, Lord Sinned changes the guitar to bass-guitar, and later keyboardist Yuri, former Imajica guitarist, joined the band. And again concerts along with new attempts to record followed. Also in 1999, Yuri creates his own band Vampirion, also including some Ungoliantha members: Beard (drums) (also played with Benighted Sky in that time) and Lord Sinned (voice). That summer in Lisichansk the live concert of Ungoliantha was recorded. In September 99, after the concert with Vampirion, Beard leaves the band because of the lack of time – he just used to play with Benighted Sky (until 2001). Marquise de Masquerade also cannot find time for the band – the bands life suspends. But despite at fact, in 2001 the remake of the demo "Reign Him" was recorded in a limited amount at HOLOCAUST prod., and also drum and bass tracks for four songs were recorded, that had to be the demo-tape, but thanks the outdated equipment the record died together with computer`s HDD. The bands life suspends again until the end of 2004, when the band gathered with previously mentioned Yuri (guitar) and Virus (drums). 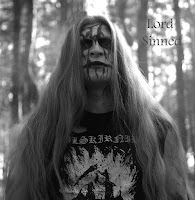 Only in February 2006 in Lugansk studio instrumental tracks for the demo were recorded by Lord Sinned (bass) and Yuri (guitars). 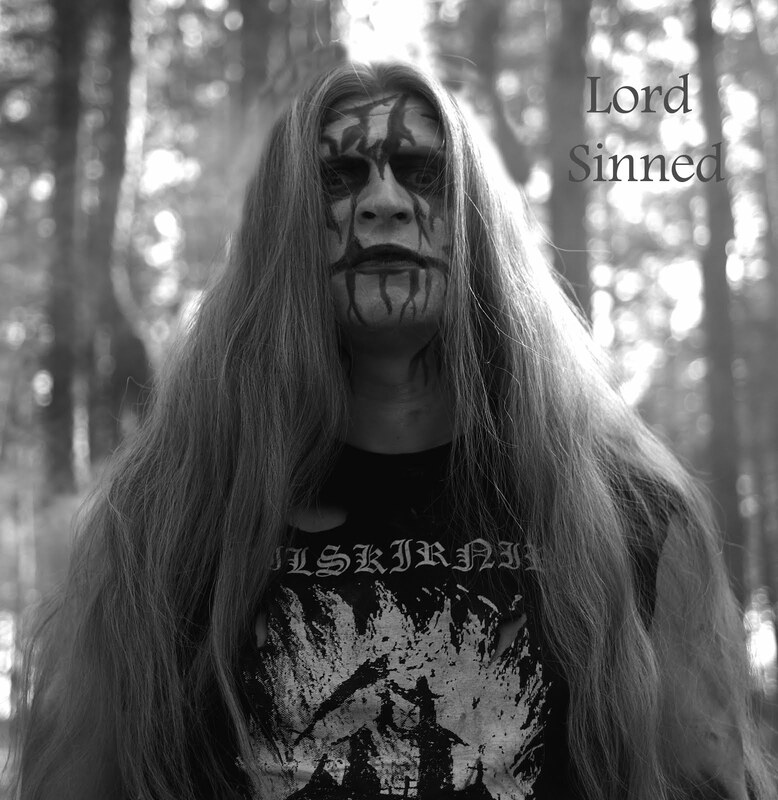 That summer some voice tracks were recorded and the mixing was performed by Lord Sinned. The demo was called "Dedicated to All Demons" and sent as a promo. 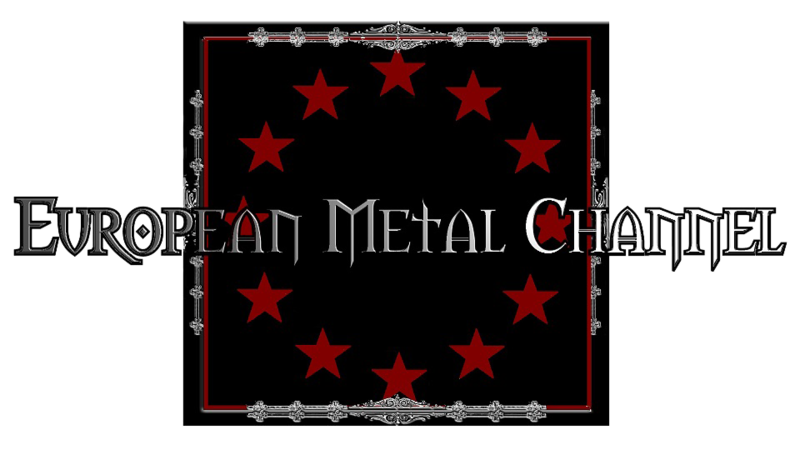 In 2010 the band gathered with new members to play concerts and in autumn 2011 starts to write full-format album which was finished in May 2013 and was called "Through the Chaos, Through Time, Through the Death". Since the war in Donbass Lord Sinned was forced to leave Lugansk and reallocated to Kiev, where in 2015 gathered the new staff. The original drummer – Beard joined the band.